While his fans are waiting for new original music and having their fix with archival releases, Bob Dylan carries on what can be considered as crooning… – At least, it was a croon on most of the classic versions of the songs he covered on 2015’s “Shadows In The Night” and on a new album that’s to see the light of day on May 20th. 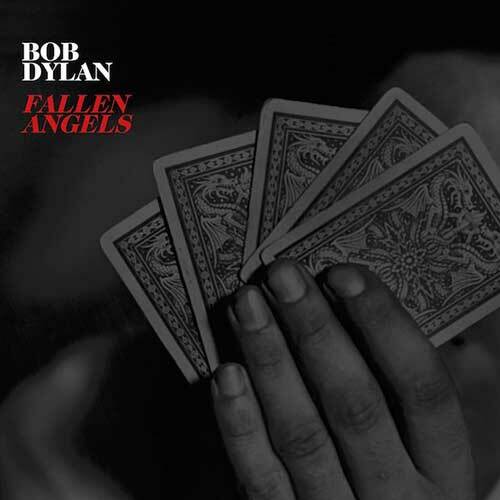 The majority of the evergreens on “Fallen Angels” also come from Frank Sinatra catalogue, although His Bobness croak puts a special spell on the perennials. Not to everyone’s taste, surely, yet the veteran has deserved the right to do what he pleases – he always did that anyway.